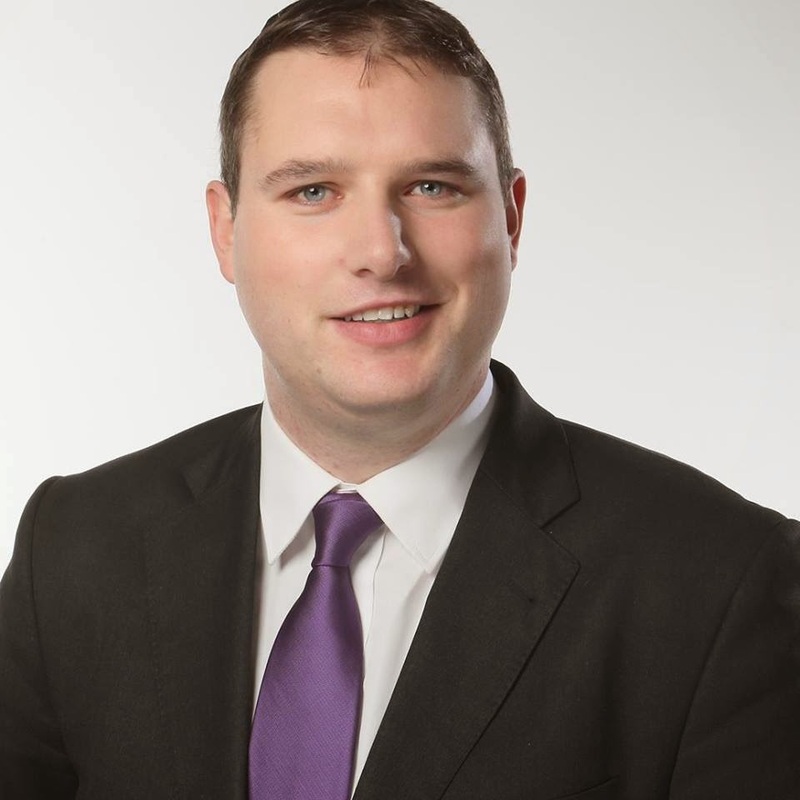 Dermot Looney, the Labour Party candidate in Tallaght Central for next year's local election, has launched a local campaign to defeat the vicious primary education cuts announced in last month's budget. Looney, who is based in the Greenhills part of the ward but is a primary school teacher in Tallaght, said that children in working families and those who most need extra support are being targeted by a "failing Government with failed ideas." Looney launched the campaign on national TV with a speech at the Labour Party Conference in Kilkenny live on RTÉ One on Saturday, November 29th. Looney's campaign, "Putting Kids First," focuses on the local impact of decisions to increase class size, cut pupil support programmes and reduce the spend on those most at risk through cuts in the School Completion Programme, the Traveller Capitation Grant and similar schemes. Looney has contacted teachers and parents' associations in all the primary schools across the new Tallaght Central Ward, which includes parts of Dublin 12 such as Greenhills and Perrystown and parts of Dublin 6w such as Templeogue and the WORK area, as well as Tallaght. In total, more than 50 schools and associations have been contacted as well as local INTO representatives. "I am asking teachers, staff and parents from across the ward to join with me and the Labour Party in putting children first by building a broad campaign," said Looney in a letter to local schools and parents' groups. "Turn your anger into action by joining with us." Commenting in advance of the December 6th march by parents and teachers in Dublin City Centre against the cutbacks, Looney slammed Government attacks on language support, the School Completion Programme, funding for Traveller children, the free book scheme, library books and ICT grants as well as the "incredulous" policy to increase class sizes for children. Looney also criticised hypocritical commentary by other conservative parties and politicians, noting that "a lot of politicians are all blow and bluster in talking about these cuts. Fine Gael have come out against the increase in class size but, without a hint of irony, lash into public sector workers such as teachers and school staff and favour the cutting of teachers' pay. Teachers and pupils deserve better – representation that cares." "Our campaign won't succeed overnight. We'll need a combined effort across politics, civil society and the media. We need to work with parents' groups, the INTO, unions representing SNA's such as IMPACT, and with other political groups and figures. But if we fail to campaign now," concluded Looney, "these decisions will become an immovable part of our educational future. And this generation will have failed those who come behind."